Meade ETX 90 is a telescope for the beginner, or a second telescope for a more serious astronomer that is looking for portability. It is relatively cheap and a bargain compared with Questar, which is better quality though. 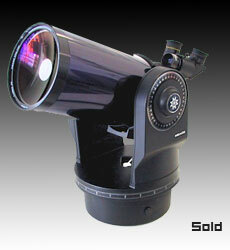 It is very good to look at the planets, Moon and the Sun, this being the reason I bought the ETX telescope. Is not very good for deep sky objects because of its small aperture (90mm).